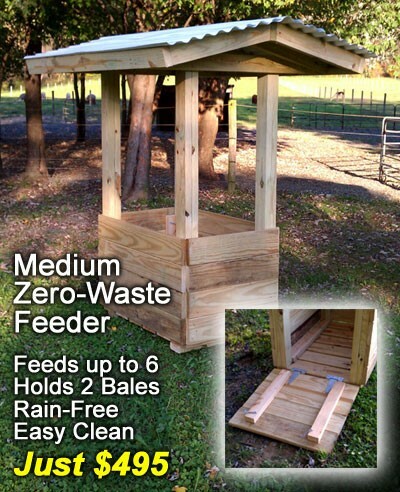 We're experts with ranching and custom design our own feeders and other equipment. 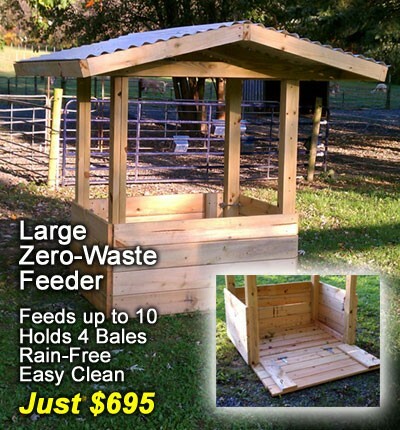 We're happy to provide other ranches with our amazing designs at affordable prices. A great combination of Accoyo and Conchatanca (Alianza) blood lines. 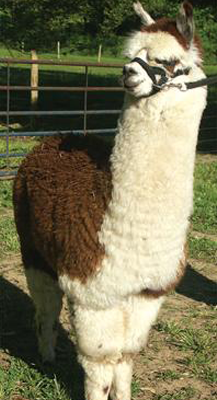 Add in color and style, and you have a great combination - georgeous fleece and stunning presence. His fiber is "buttery" soft and totally consistent throughout. Illusion's Cherokee will take your crias to the next level! This beautiful true black lad is out of 5P Chinchero - a terrific true black macho. 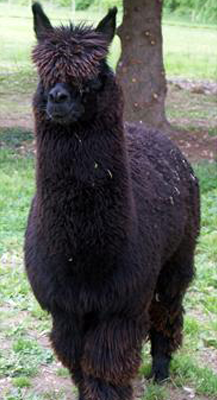 Spectacular conformation and buttery-soft, crimpy fleece make this a great choice for the sire of your crias! This beautiful macho is now available for outside breedings! His perfect color, conformation and crimp has made this a popular stud for our clients' females! 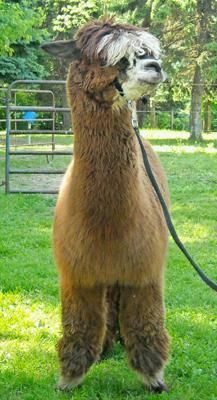 This awesome REAL PINTO herdsire comes from a long line of actual Pinto alpacas...no breeding mistake here! His crimp is soft and consistent throughout, and his conformation is an Illusion Ranch trademark: PERFECT! Choose Tallero - "Tally" for his spectacular red and white coloring, his terrific disposition and his wonderful lineage.